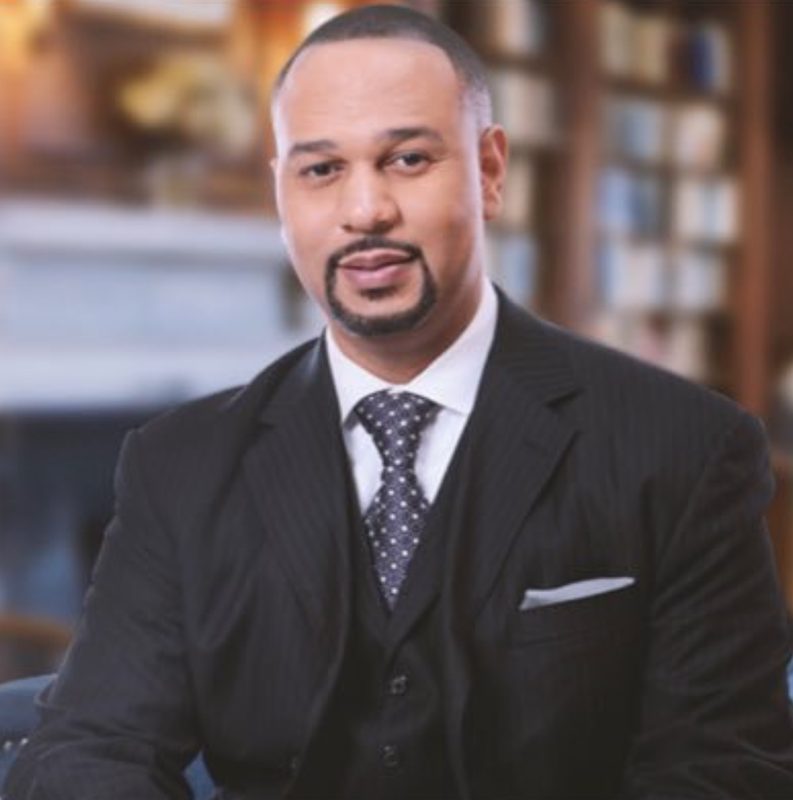 Attorneys Charles E. Lawrence III and Michael T. Scott have filed a federal lawsuit on behalf of their client, attorney Carlos E. Moore, against Mississippi state lawmakers who advocated the lynching of people who support the removal of Confederate monuments. As previously reported by The Root, Mississippi state Rep. Karl Oliver wrote a Facebook post last week in which he compared Louisiana leaders—presumably New Orleans Mayor Mitch Landrieu and the New Orleans City Council—to Nazis who should be lynched for removing monuments honoring Confederate Gens. Robert E. Lee and P.G.T. Beauregard, Confederate President Jefferson Davis and an obelisk dedicated to the Battle of Liberty Place. Oliver went on to say that he would do everything within his power to make sure that Mississippi did not follow suit. In the lawsuit filed Tuesday in the U.S. District Court for the Southern District of Mississippi, Moore claims that Mississippi Reps. John Read and Doug McLeod, as well as Tony Dunn, public affairs officer for the Mississippi Highway Patrol, all conspired with Oliver by “electronically and explicitly expressing their support” for his advocation of white supremacist violence. Oliver’s words represent a blatant death threat to anyone who supports the removal of white supremacist symbols of terrorism and genocide. Further, Moore claims in the lawsuit, Oliver and his political lynch mob are intentionally seeking to instill fear in black Americans and prevent them from exercising their right to free speech. “There is a very brutal and callous irony in the notion that a Mississippi state representative could refer to the act of removing men made of stone from Southern land as ‘heinous and horrific,’ while simultaneously invoking with boldness the very real and very visceral act of lynching real men and women as retribution for the loss of those statues,” attorney Lawrence told The Root. An order, intended to diminish the likelihood of future similar violations, requiring defendants to read a) The Blood of Emmett Till by Timothy Tyson and b) At the Hands of Persons Unknown: The Lynching of Black America by Phillip Dray and to submit, within 30 days, written summaries of each book, of not less than 3,000 words, to the court. “From Emmett Till to Medgar Evers to Vernon Dahmer to Raynard Johnson to James Craig Anderson, lynchings and the suggestions thereof, particularly by Mississippi state officials, should be a thought that causes us all to shudder,” Lawrence told The Root. It is important to note again here that Oliver represents the community of Money, Miss., the town where domestic terrorists Roy Bryant and J.W. Milam, along with their accomplices, lynched 14-year-old Emmett Till in 1955.